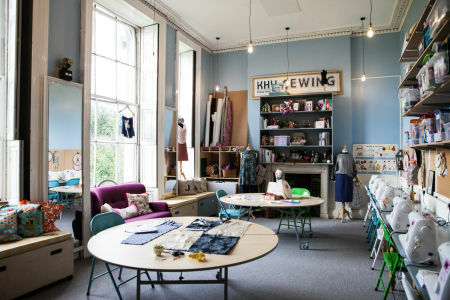 Master the technique of sewing in this one day course with Fashion Antidote, just off Brick Lane. No experience is required, and all materials are provided, so just turn up and let your inner seamstress out! 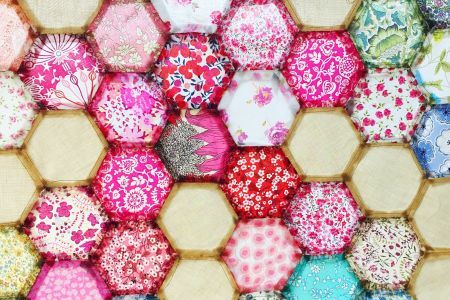 During your workshop you will be taught how to sew by an expert who will start from the very beginning so, no matter what your experience level, you will finish the day as a pro! Your guide will start by showing you around a sewing machine, including explaining what all the (very confusing) buttons and levers do. Once you're feeling confident with where everything is, you'll move on to setting up your machine so it's ready for the task ahead. You'll cover how to choose the correct needles and threads, how to wind the bobbin, the correct way to thread the machine and also how to adjust the tension. At this point, with your setup perfected, it's time for you to get sewing! Starting with basic stitches, your instructor will make sure you have got the hang of it before you move on to making an open seam, a closed seam, and a simple dart. Then, things will get really interesting as your instructor shows you, using your new skills, the techniques you will need in order to make some basic clothes. They will start with how to make and attach a facing, use fusing and how to insert a concealed zip before, once you are confident, moving on to the more advanced skills of making both a turned hem and an invisible hem, and machining a buttonhole. Queen's College, Oxford, has a tradition of presenting scholars with a needle and thread, telling them to "Take these and be thrifty". The ceremony is called a "Needle and Thread Gaudy" and takes place early in the new year.